This a film made under Singapore's Cine65 Mentorship Programme 2014, where four scripts are chosen among many applications. 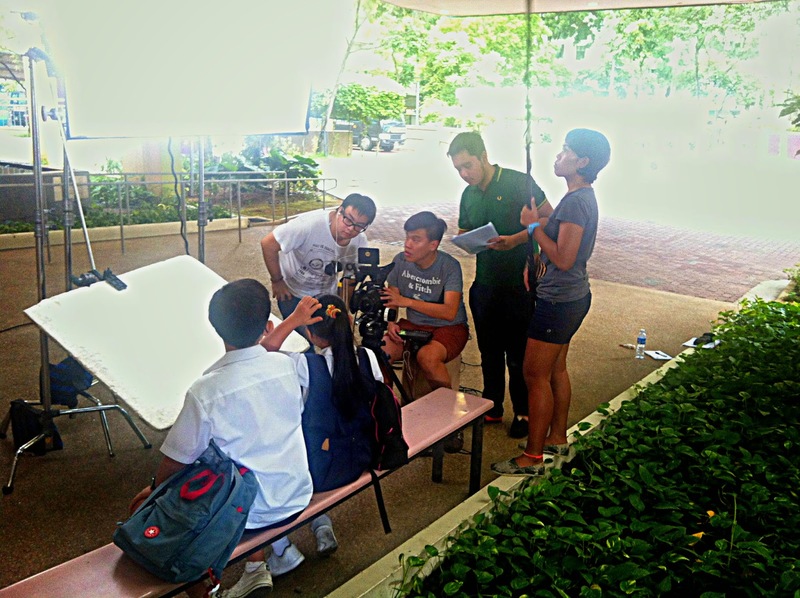 Each group of students is to produce a film that expresses the Singaporean identity, mentored by an industry veteran. Kopi-O Kosong is a Singaporean term for Black Coffee without milk and sugar. There are plenty of variations as to how you want your coffee to be in Singapore. It is quite involved and complicated and would require a separate post altogether.